DO YOU THINK IN ENGLISH? OR SPANISH? Many of our students here at the academy in Madrid still think about a new language by translating through their first. This leads to common mistakes often spotted by our native teachers. Here we have listed the top mistakes for you to learn quickly and sound more native today! Using COMO – HOW for questions. John has been married with to Caroline for 5 years. They have five years together. They have been together for five years. In English we don´t have our years, but we are them, this often causes confusion for beginners who like to say I have 10 years old instead of I am 10 years old. James and John have ten years. If this sentence seems correct to you, you´d be among the hundreds of Spanish speakers who also incorrectly use HAVE instead of TO BE when discussing ages. This is a fairly common mistake as of course in Spanish we use ´tener´. This sentence should be I agree with no use of am as agree is a verb itself! WHAT ARE YOU TALKING ABOUT? INCLUDE THE SUBJECT! It is very important to refer to the SUBJECT. In Spanish this can be omitted, so even advanced students are tempted to start their sentences with ´is very easy to´, but this leaves us feeling rather baffled; but what is easy? IT of course! IT is easy! This entry was posted in English tips, Uncategorized and tagged inglés, spanish mistakes, tips on April 12, 2018 by Luisa. Sometimes learning a language can be overwhelming. 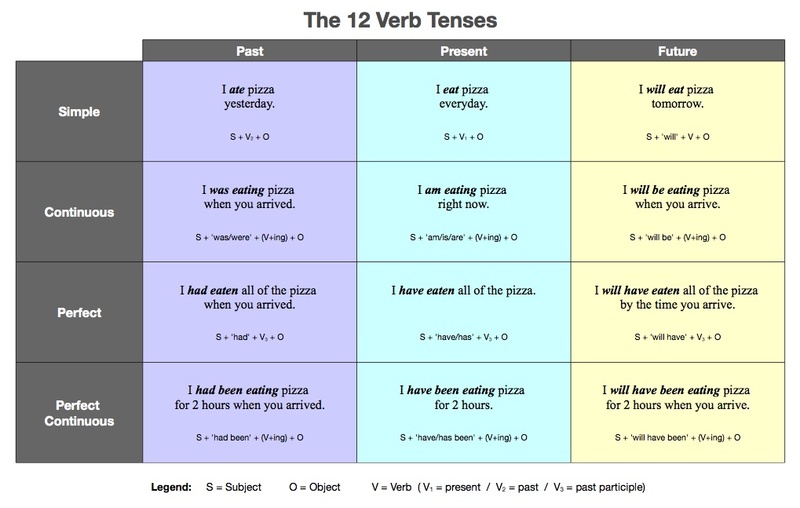 A visual overview of the language can be very helpful at understanding the context of the different tenses you have learnt in class or at the academy. Take a look at our guide below or speak to one of our native english teachers who would be delighted to provide further guidance. Here at The Language Corner academy, both in La Elipa and in Pueblo Nuevo (La Almudena metro) we love to use a variety of resources to bring languages to life, but sometimes a simple table can help! We have collected our three favourite online tables to explain the tricky grammar! 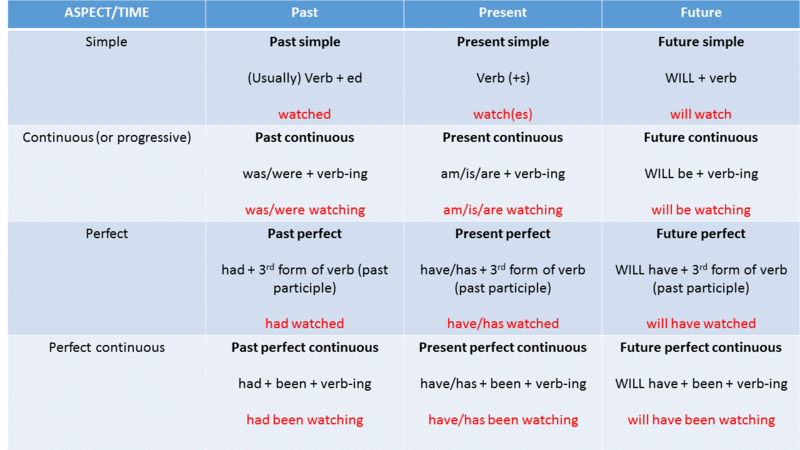 This table unfortunately uses the verb ´to eat´ and some of the conjugations are irregular so take care when trying to follow a pattern, another table below might be better. This table does however present the SVO form. This table is a bit clearer to read, but note that done is also irregular and the endings are not in line with the usual form but I love the colours! It reminds me of our colourful language academy, as the walls are painted a very similar colour at La Elipa! 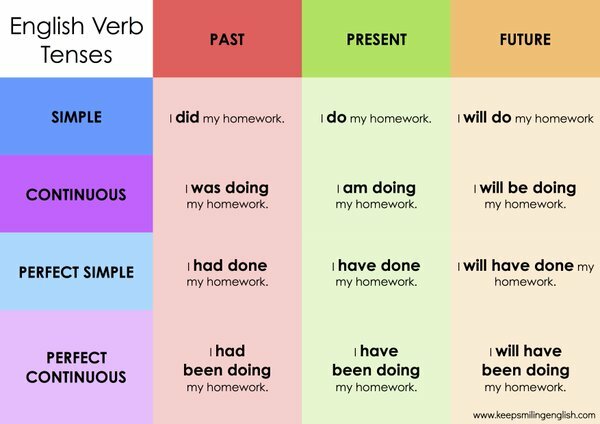 This table is great for knowing how to form these tenses as it gives us a useful how to guide on how to create the tenses yourself. · To describe something happening RIGHT NOW. 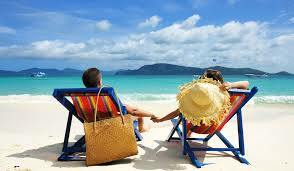 · Something which you were doing in the past and have finished right now in this present moment. If you have some more questions on this quick guide, leave us a comment below and one of our native english teachers will be able to help. Do you have a visual aid you use for grammar? Share it with us! This entry was posted in Academia de inglés en Madrid, English Grammar, English tips, General English and tagged english, Madrid, native teachers, tenses on February 28, 2018 by Luisa. Last week, here at The Language Corner, we brought you some of our favourite Listening resources to help you improve your comprehension skills. This week we’ll be looking at Reading. We’ll look at some interesting and useful websites to help you not only practise but also improve your reading skills. These kind of websites and mobile apps are a great add-on to English classes in both our academies here in La Elipa and Calle Gandhi. Whether you spend 5 minutes or 20 minutes reading, every little helps when it comes to improving your overall language ability. Reading in English is by far the best way to pick up new vocabulary. You might occasionally have to reach for your dictionary, but after a while, you should get used to figuring out the meaning through the context, a valuable skill to perfect if you intend taking the First Certificate or Cambridge Advanced exam. If you’re studying for Cambridge Exams like the FCE or CAE, these websites will definitely come in handy for increasing your vocabulary as well as exposing you to idiomatic expressions and phrasal verbs. National Geographic also has a dedicated interactive reading website for English language learners. 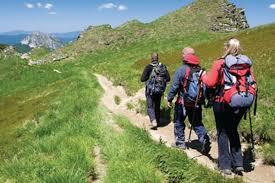 It’s divided into three levels so you can choose the one which best suits. After you’ve read the text there are some comprehension questions to answer. Another great free resource is ESOL Courses which along with other skills you can practise reading for information, and also learn new vocabulary along the way. Really Learn English has a great section of graded short stories. The offer a wealth of vocabulary with interactive quizzes to check you remember it so you can enjoy the story without worrying about having to have your dictionary on hand. These are just some great websites you can use to brush up on your reading skills outside class. Do you know of or use any others? Let us know which one is your favourite! And don’t forget, sometimes when you learn a new word by reading it, you may not be sure of the pronunciation; this happens to native speakers too so don’t fret. 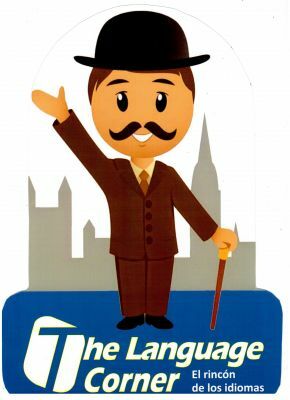 Just ask your native teacher at The Language Corner the next time you have class in our academies in La Elipa and Garcia Noblejas and they’ll be delighted to help. This entry was posted in English tips, Uncategorized on November 21, 2017 by Luisa. The Cambridge exams like The First Certificate (FCE) and The Certificate in Advanced English (CAE) are world renowned and accepted by universities and employers alike. These exams measure your linguistic ability over four exams; Reading and Use of English, in which you are expected to be knowledgeable about varying grammar and lexical structures as well as reading comprehension. Writing, where you have to write two compositions, Listening, a four part testing your ability to pick out relevant information from a variety of conversations and monologues, and Speaking, a fifteen minute exam done with a partner. At The Language Corner, our experienced native teachers can help you succeed in passing either The First Certificate or The Certificate in Advanced English. With specific classes dedicated to the preparation of The Cambridge Exams, our native teachers will help you improve not only your exam technique, but also your Use of English, Speaking, Reading, Writing, and Listening. Using Cambridge certified material and exam style exercises, the Cambridge Exam preparation classes at The Language Corner in La Elipa and Garcia Noblejas will assist you in reaching your English language goals be they personal, to improve your job prospects or to further your academic studies. Whether you need a Cambridge Certificate in English or not, the FCE and CAE preparation classes are ideal for any student wishing to improve all aspects of their English, including the dreaded Writing! So why not come to our English academies located in La Elipa and García Noblejas to try a free class with our native teachers and see how much you enjoy it? This entry was posted in Academia de inglés en Madrid, Activities in English in Madrid, CAE/FCE, English in Madrid, English tips, FCE Writing, Idiomas Madrid, Uncategorized on October 19, 2017 by Luisa. Today we are looking at different types of conjunctions, or linking words. We use these words to connect ideas. Today we will focus on 4 types of connecting words and their functions. I went to the shop, because I wanted to buy some coffee. I won´t speak to him unless he apologizes first. Hilary Clinton won the popular vote, however she lost the election. While vacationing in Fiji, they adopted a pet iguana! 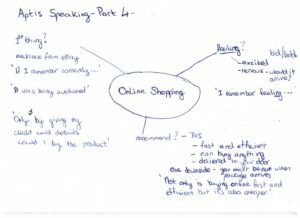 This entry was posted in CAE/FCE, English Grammar, English tips, FCE Writing on February 28, 2017 by Luisa. 1. As your teacher, I advise you to always do your homework! 2. Like your teacher, I advise you to always do your homework! 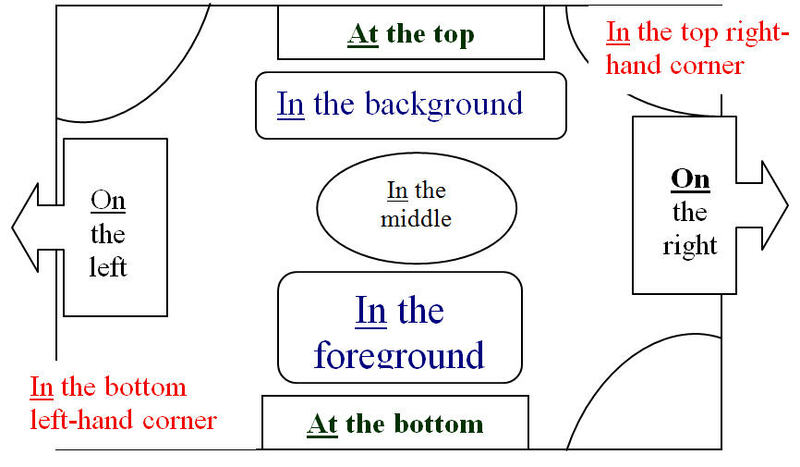 The prepositions as and like have different meanings. like + noun means ‘similar to’ or ‘in the same way as’. As your teacher, I advise you to always do your homework! The speaker is the listener´s teacher. Like your teacher, I advise you to always do your homework! The speaker is not the teacher, but wants to act in the same way as a teacher. Now practice writing sentences on your own, using like and as. Please send them to me in the comments for review! This entry was posted in English Grammar, English tips, General English on February 2, 2017 by Luisa. 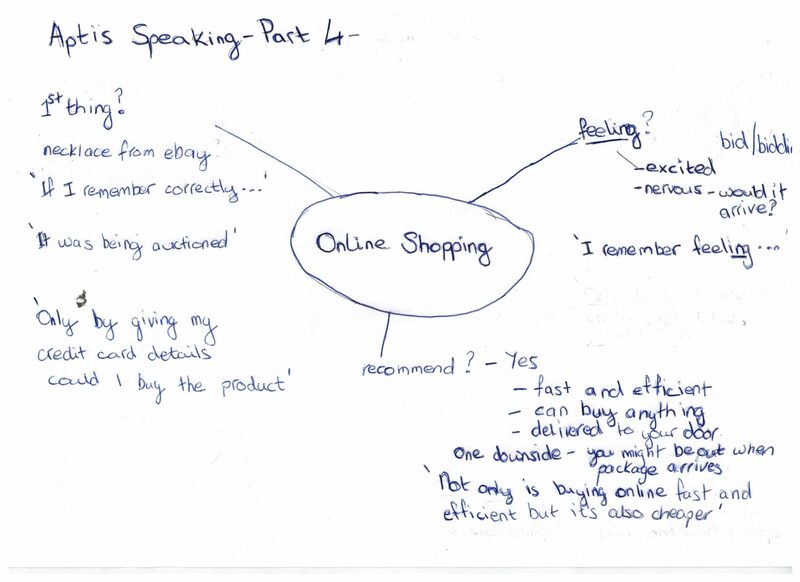 Hello everyone- here is part two of our learning vocabulary series. 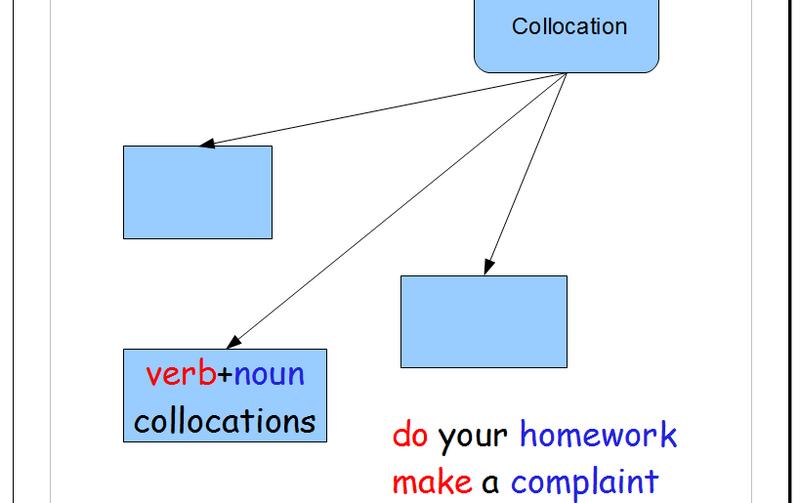 Today´s lesson focuses on collocations. This entry was posted in English tips, General English on November 10, 2016 by Luisa.